Can you believe how quickly February flew by?! It was quite the eventful month for me, filled with an East-coast wedding, my first big brand collaboration and a move! Shout out to wine for being there for me on those celebratory nights, as well as the stressful ones. We’ve got a Pinot Noir, Albariño, Primitivo, Colombard Ugni Blanc, red blend and a few rosés on deck, so buckle up and try not to get too thirsty! My parents basically collect wine, and always have a ton in stock when I come home. They had a Superbowl party where we tried a bunch of different wines, and this was one of them! This is definitely a special occasion/splurge kind of wine (in my family the Superbowl IS the special occasion), but boy was it delicious. If you’re familiar with Meomi Pinot Noir, this is it’s more sophisticated big sister. 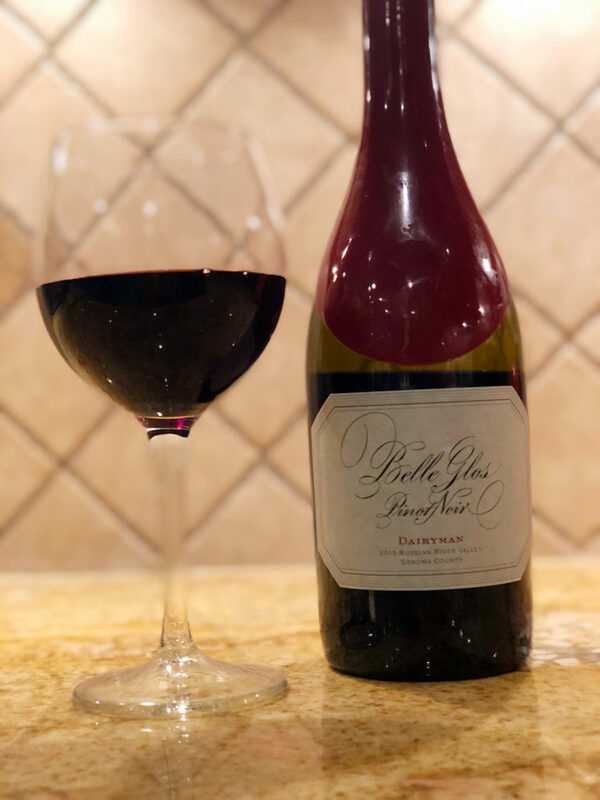 I tasted ripe cherry, strawberry, cranberry, vanilla and sweet spice from this pinot. It was fruit forward, had a tiny bit of sweetness and was extremely smooth to drink. If you have a special occasion and a need a fancy wine to impress your guests or simply just want to treat yo’self, I highly recommend this one. 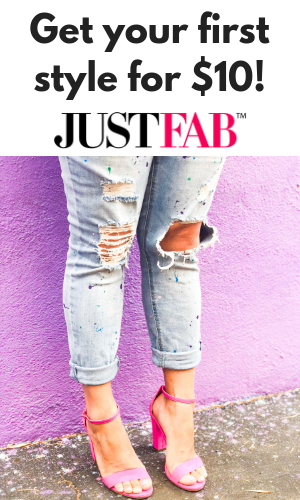 Read more about + purchase it here. This was my contribution to the Superbowl party, and it did not disappoint. I love New Zealand wines (especially Sauvignon Blancs from Marlborough), so I was excited to try this one! The rosé was really good, with hints of strawberry, raspberry and melon! It was off-dry (a little sweet), light, crisp and super fruity. It was the perfect party wine, and would be great to bring to a bbq once the temps start to warm up. Definitely recommend this one! The last of the Superbowl party wine pack! 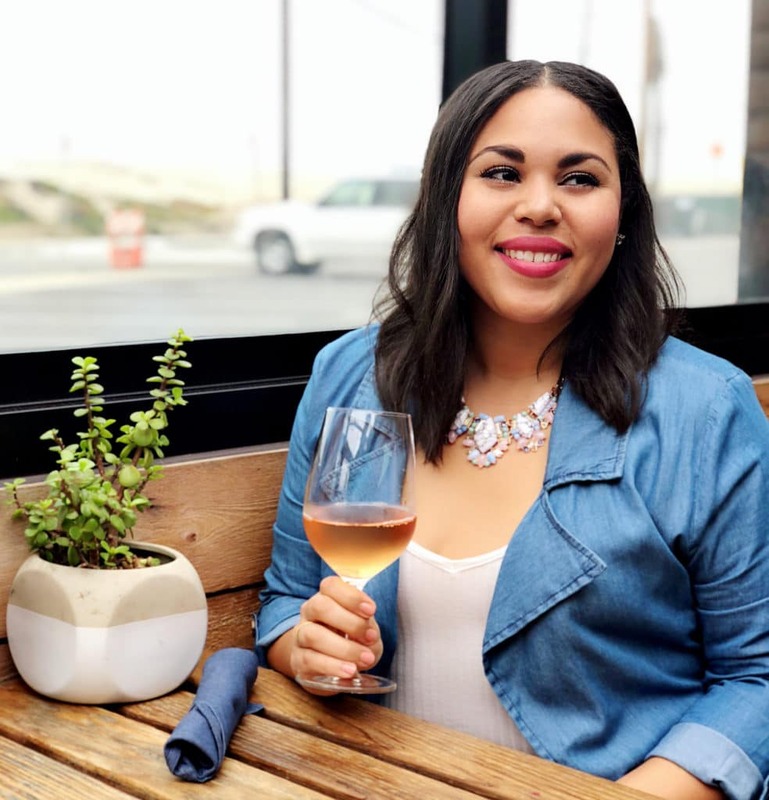 Albariño is a varietal I’ve talked about before (read my piece on the wines millennials should be drinking here), and it’s great to pair with seafood and veggie dishes. Last year my family, Doug and I went to a bunch of different wineries in Santa Ynez, and this winery was one of our favorites. The Albariño smelled like nectarine, honey, flowers and citrus with a hint of ocean breeze. It was off-dry and tasted like honey, grapefruit and nectarine. It was very smooth and refreshing, and overall fantastic! If you’ve never tried an Albariño, it’s a fabulous alternative for Sauvignon Blanc, Pinot Grigio or a crisp Chardonnay. 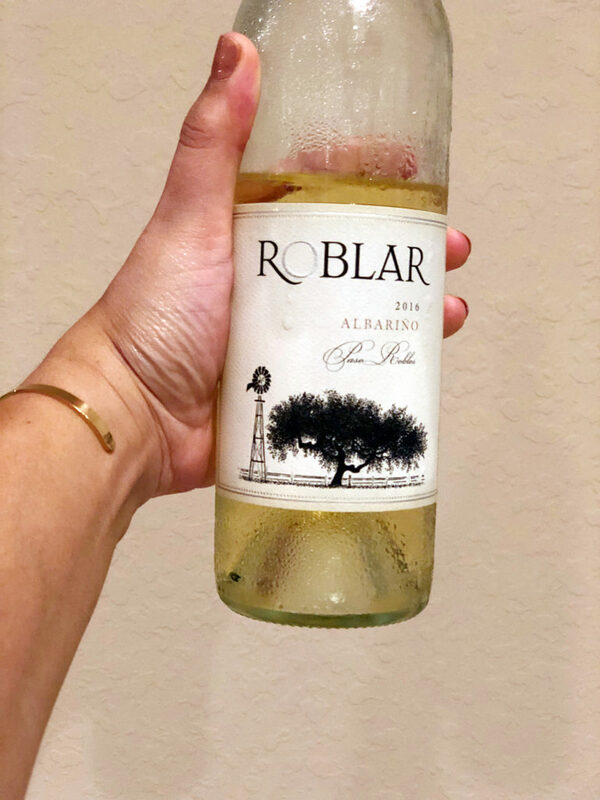 I definitely recommend this wine, and anything from Roblar Winery (especially their Riesling)! Mama Mia, I love a good Italian wine. This bottle came in my monthly shipping from WineAwesomeness, which is the wine club that hooked up my holiday season (get your first box off for 50% off here)! 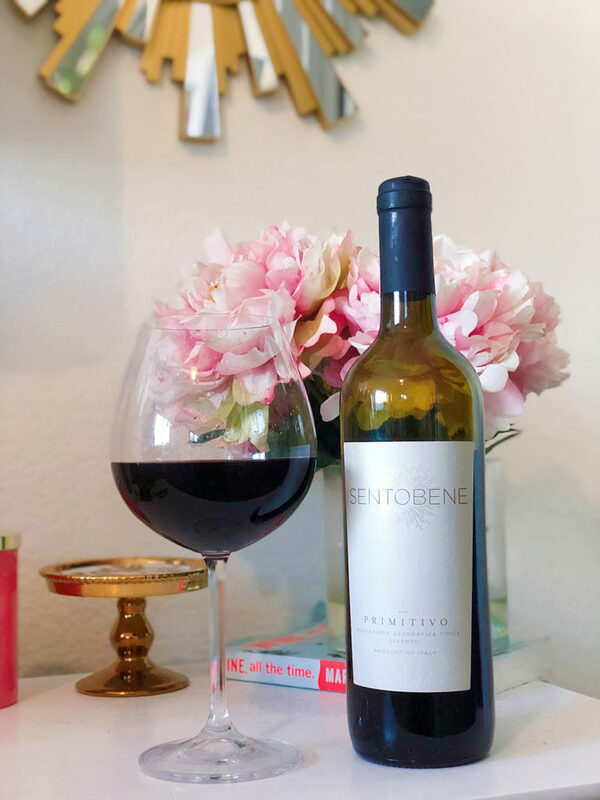 Primitivo is basically the same thing as a Zinfandel, so if you’re a fan of that grape, you will love this one. This was a very complex and mysterious wine. Every time I took a sip, I tasted something new! It smelled like blackberry, raspberry, prunes and freshly baked blueberry pie. It was well balanced, full bodied, fruit forward and warmed my throat as it went down (due to the high alcohol content). Pair this with your favorite TV show, a cozy blanket and a bar of chocolate and you’ll be a happy gal! Remember the perfect day drinking wine we talked about last year called Vinho Verde? This is like the French version of that. This white wine smelled like happiness paired with lemons, limes and tropical fruits. It was dry and effervescent (bubbly or fizzy) with high acidity and tasted like sour lemon candy and limeade with a hint of minerality. I didn’t love this one and would recommend Vinho Verde over this for a citrusy white wine. Last month Fredrick Eklund of Bravo!’s Million Dollar Listing started shipping in the USA for his line of High Kick wines. I bought both the red blend and the rosé, and Doug and I drank the rosé to celebrate moving into our new apartment. 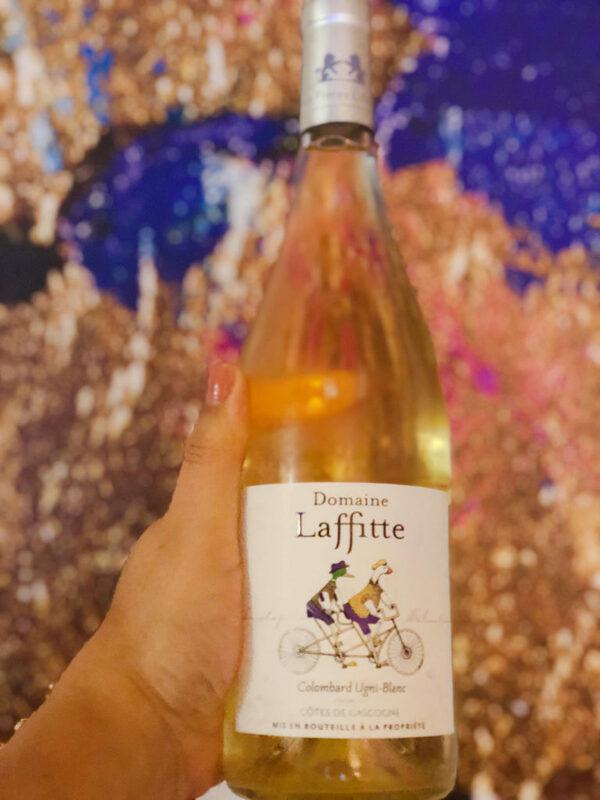 We both loved this wine, and it got us super excited for spring! 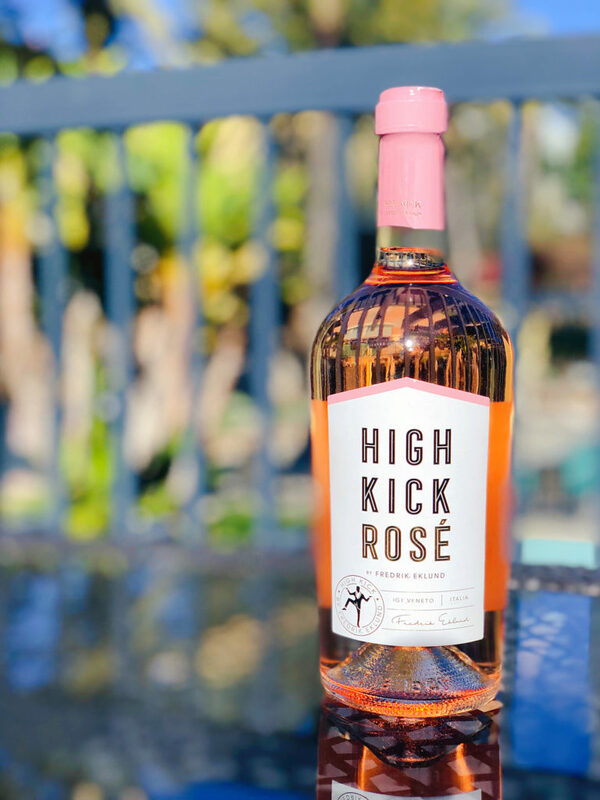 The High Kick rosé is made 100% from Merlot and tasted like a bottle of sunshine. 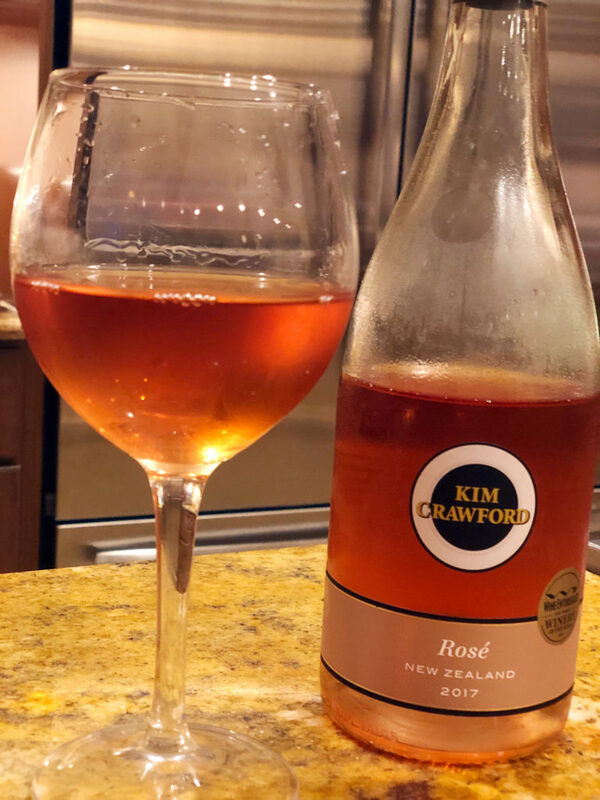 Notes of ripe strawberries, delicate flowers, herbs and citrus blessed my glass and my mouth rejoiced in happiness. It was perfectly balanced with great acidity and a tiny bit of sweetness. I will for sure be purchasing more of this and recommend you do, too! One of Doug’s best friends planned a big proposal in Malibu and Doug was in charge of picking the wines for the after party! 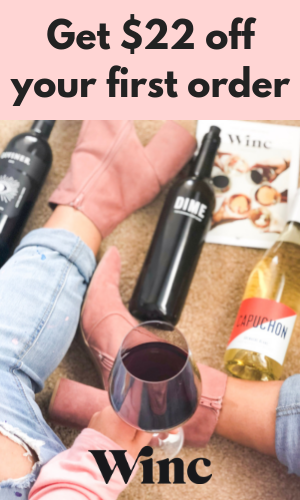 He wanted to pick something good but affordable, so he headed to my blog to get some ideas and landed on the $5 Target wines (seriously, how cute is he?!). 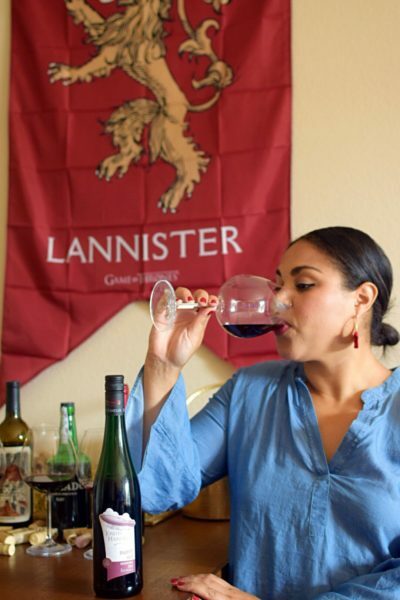 I mention in this post reviewing all of the $5 wines that the red blend and the Chardonnay were the best, so that’s what he went with. 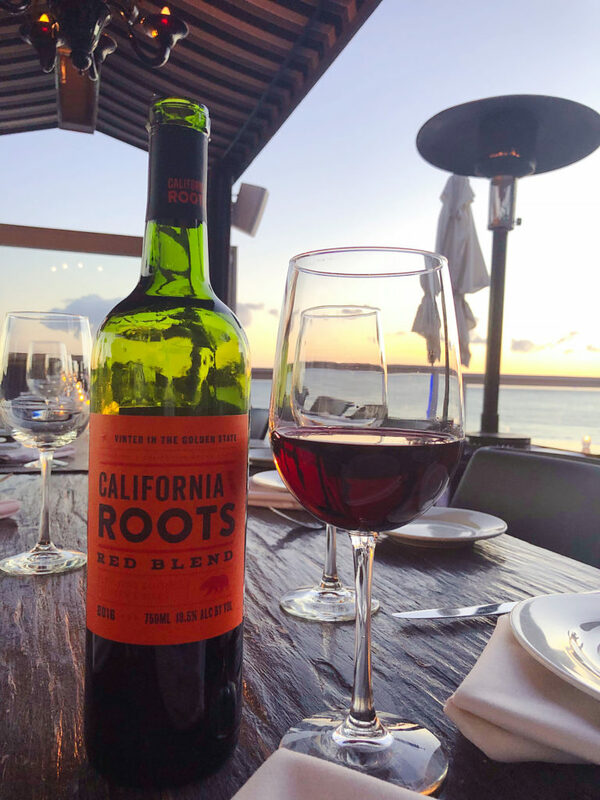 Read more about this wine and all of the California Roots wines here. Have you tried any of the wines I mentioned in today’s post? I’d love to hear your thoughts!